Exploring ancient cryptography, ciphers and modern cryptography before applying our new knowledge by completing a cryptography challenge. We have begun our journey starting with the history of cryptography. This journey consists of discussing the history while supporting this discussion with guided reading. 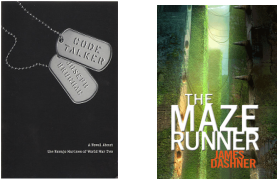 The literature chosen for guided reading is applicable to the theme of the unit. Cipher, encryption, decryption, analogy, Caesar cipher, fingerprint frequency, frequency analysis, substitution, shift, one time pad, random, perfect secrecy, message space, key space, cipher text, pseudo randomness, fluctuations, sampling, random walk, non-deterministic, algorithm, middle squares method, period. We have completed our journey through ancient cryptography and are starting to look at modern associations like XOR bitwise operations. This may get confusing, but we are going to figure it out!! Once we are done looking at what's out there we will apply that knowledge with a cryptography challenge. Wish us luck!! Edgar Allan Poe and cryptography: Are there hidden messages in ‘Eureka’? *if you are interested in perusing Poe's body of work in search of hidden messages, you can find many through this link. I can write a five paragraph informative essay using varying sentence length, smooth transitions, and without plagiarism. I can create a properly formatted outline, including thesis statement, details, examples, facts, and quotations to organize my research. I can write a five paragraph informative essay analyzing the applications and development of cryptography in the past, present and future. I can create a unique Caesar cipher for encryption and crack a peer-created Caesar cipher. 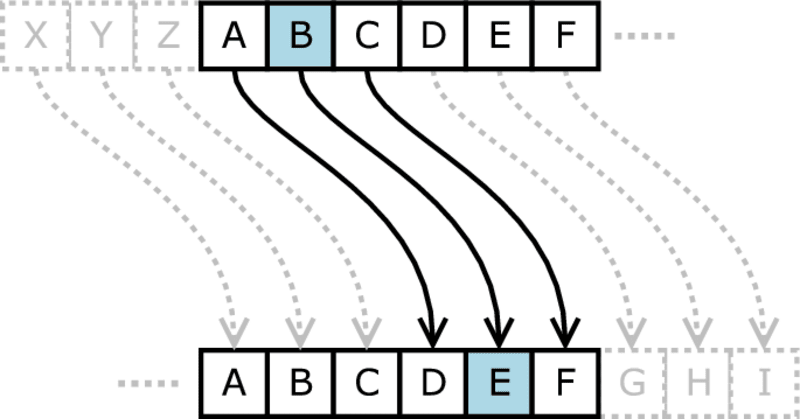 I can create a unique poly-alphabetic cipher for encryption and crack a peer-created poly-alphabetic cipher. I can create a unique message and crack a peer-created message by determining the type of Polybius square used in decryption. I can create a code and crack a peer’s message using multiple ciphers and an XOR bit-wise operation. I can document my learning of cryptography by placing an artifact of an event in this unit and writing a well thought-out and thorough reflection answering all prompts on my portfolio website. I can discuss text focused on the same theme “beyond the text,” with a teacher facilitator, focusing on predictions, inferences, characterizations, themes, point of view, figurative language, and interpretation.